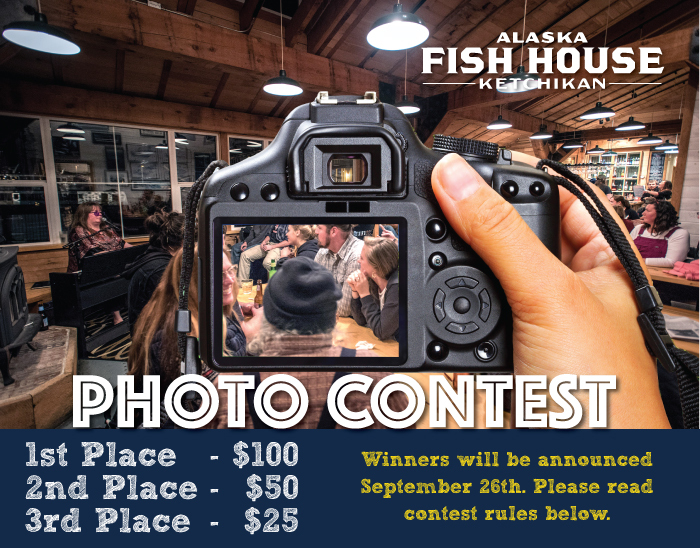 Our photo competition winners will win cash prizes for pictures that capture what the Fish House is all about; singing, dancing, great food, and good times. All photos will be considered (not just this weekend’s) and can be sent to Jeimi at digitalmarketing@baranof.net by September 21st. Winners will be announced with their photos displayed on our website and Facebook on September 26th.